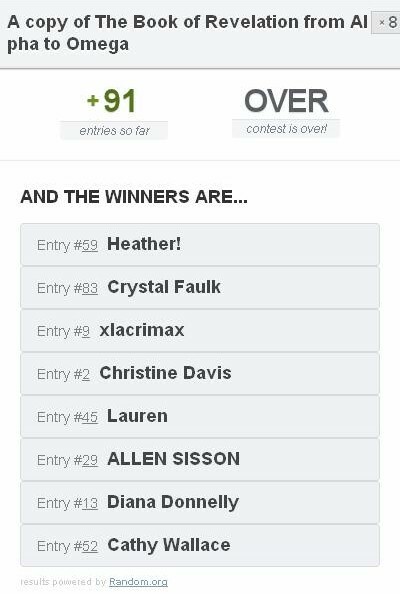 Wow...that was a fantastic giveaway...I missed it!! Anyways congrats to all winner ! !